After a year or more, Coolpad and LeEco come again with their latest collaborated device called “Coolpad Cool 2” smartphone. 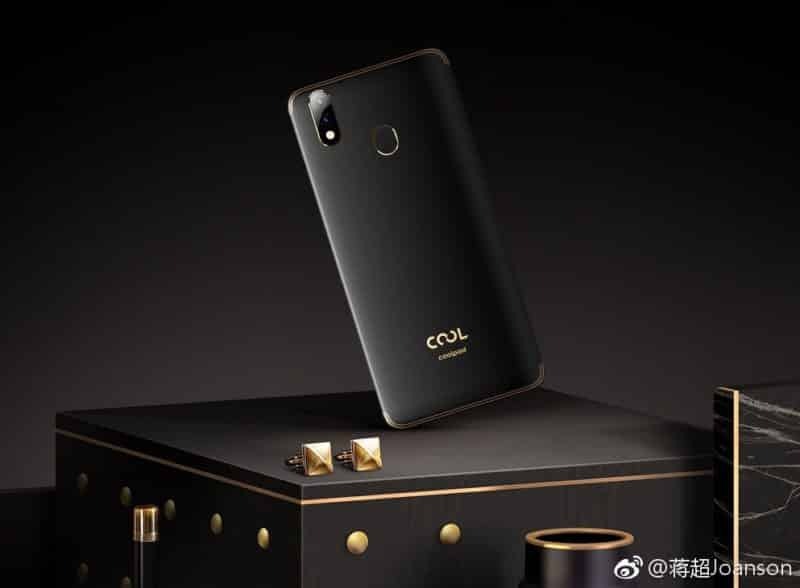 Both the companies already launched their first smartphone “Coolpad Cool 1 dual”. The last device didn’t do well in the market and both the companies are going in loss. This time LeEco and Coolpad jumped into the market again with their new device. The Coolpad Cool 2 smartphone is made out of the metal frame unibody design which looks quite premium and sleek. The company didn’t mention the water resistance certification but in the images, the device seems water resistant. The antenna lines are well furnished for better design. The dual camera setup and a fingerprint sensor are placed at the back and the ‘COOL’ branding is there. The display doesn’t come with a notch. The screen is protected with 2.5D curved glass. Coolpad Cool 2 smartphone comes with a 5.7-inch HD+ 18:9 aspect ratio display with a resolution of 1440 x 720 pixels. In spite of the 18:9 aspect ratio display and rounded corners, the bezels are quite thick and wider from all sides. 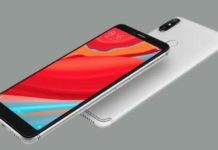 The device has the dual rear vertical camera module of a 13MP primary sensor and a 0.3MP secondary sensor with a LED flash. The front has a single 8MP selfie camera with the face unlock feature. The oval-shaped fingerprint scanner is placed at the back under the camera module. The handset is powered by MediaTek MT6750 Octa-core 64-bit processor along with Mali T-860 GPU. The device comes with a 4GB RAM and 64GB of internal storage capacity. It has a non-removable 3,200 mAh battery. The device runs on Android 7.0 Nougat with customized UI out of the box. The device will be available in two color variants Black and Blue. The pricing and availability are not confirmed yet by the company. It is expected to avail very soon. Let us know in the comments about your expectations and opinions. For the latest tech news and reviews, follow Gadget Headline on Twitter, Facebook, and subscribe to our newsletter for daily updates.